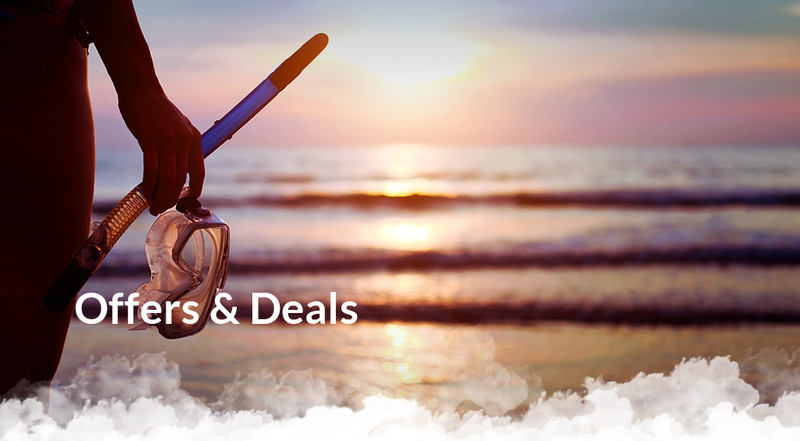 CWT Vacation Club members receive this exclusive offer: Up to $75 US onboard spending money per couple plus a bonus amenity on select ships and sail dates. NEW! Get ready to ride the next wave of vacation travel, when you experience the incredible possibilities of a MedallionClass™ cruise, exclusively with Princess®! Ocean Compass™ - Find your way around the ship with ease and more! X *Applicable on new reservations made between March 5 – April 30, 2019 for select Spring & Summer 2019 Alaska cruises, Alaska cruisetours, Europe, Japan and Caribbean voyages. Save up to 40% is based on a per person discount off applicable Launch Fares on a space-available basis at time of booking on select sailings and metas and apply to first and second guests in a stateroom. 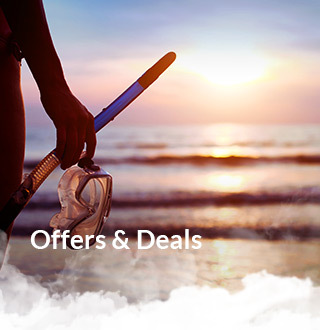 **Combinable with most Princess Cruises promotions at time of booking. Bonus amenity consists of a bottle of wine or a photo. Group space recall is 3 - 4 months prior to sailing, but may be recalled by Princess at anytime. Contact your CWT travel advisor to inquire about applicable voyages, becoming a CWT Vacation Club member and for details on this offer. Other conditions may apply.